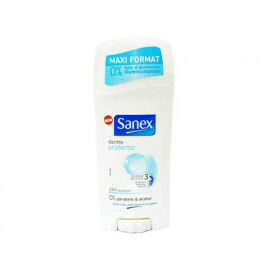 By buying this product you can collect up to 298 loyalty points. 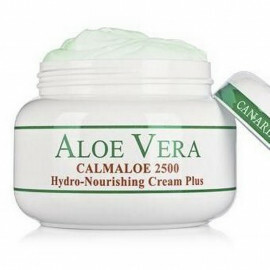 Your cart will total 298 points that can be converted into a voucher of 60 ₽. 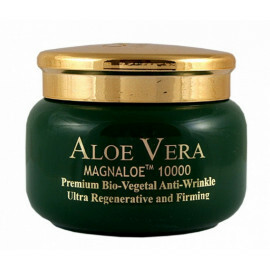 -Removes wrinkles trims the skin. 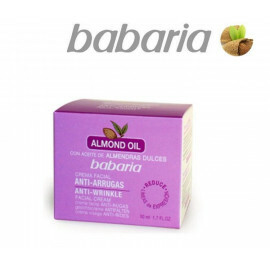 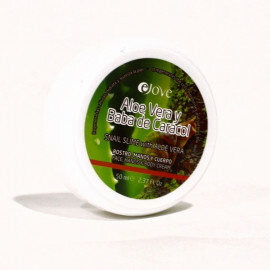 -Retains the skin’s moisture levels: Wrinkles get more hydrated, the skin gets supple and firm again. 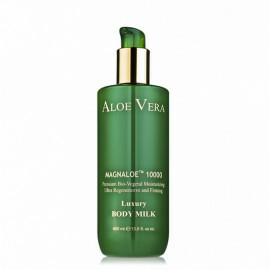 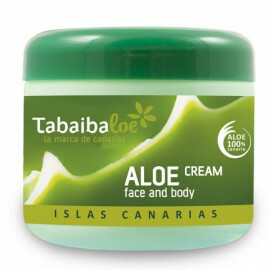 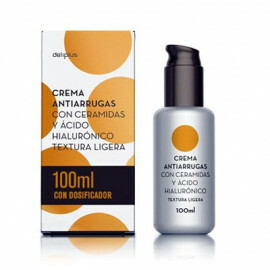 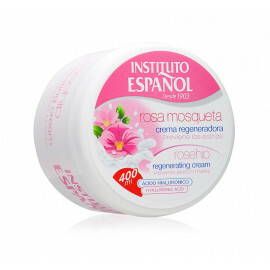 -Reinforces to a 100% the skin’s basic functions. 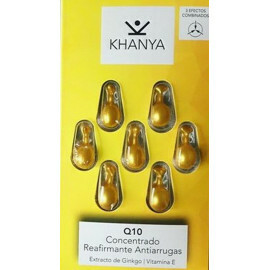 -They help sending the impulses between nerve ends, stimulating the cell metabolism. 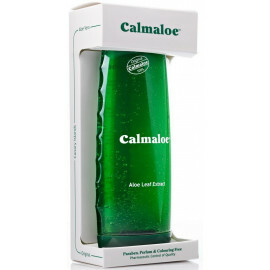 -Stimulates the oxygen molecules. 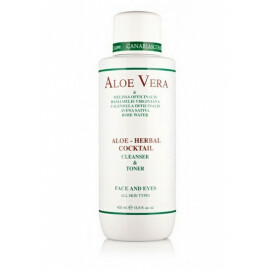 Neutralizes free radicals. 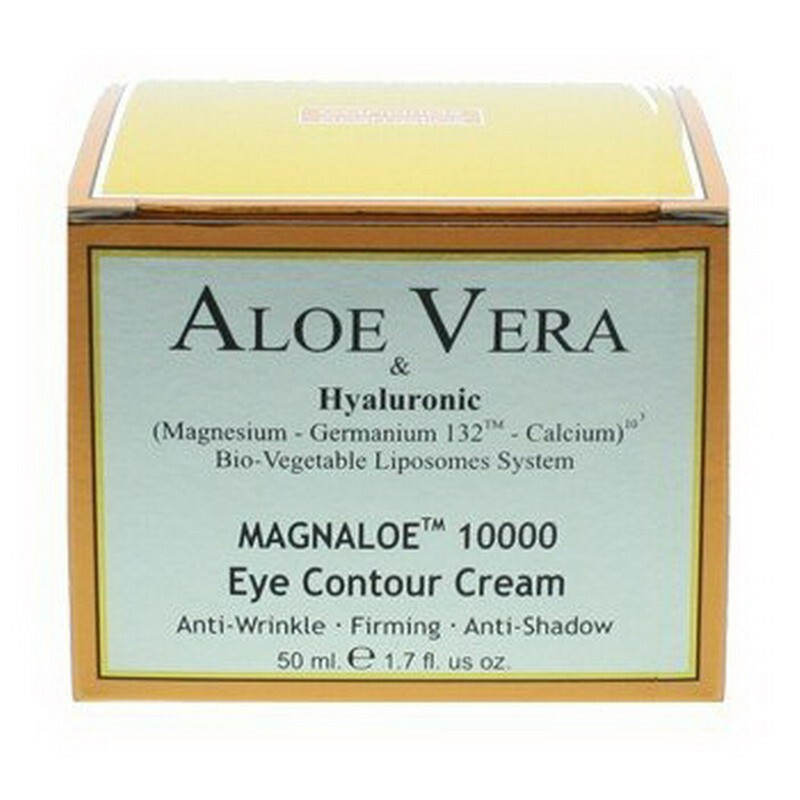 -Reduces bags under the eyes. 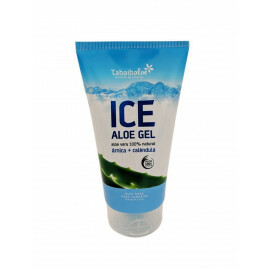 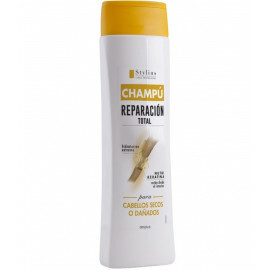 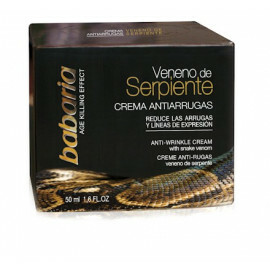 -Prevent swelling and soothe the skin. 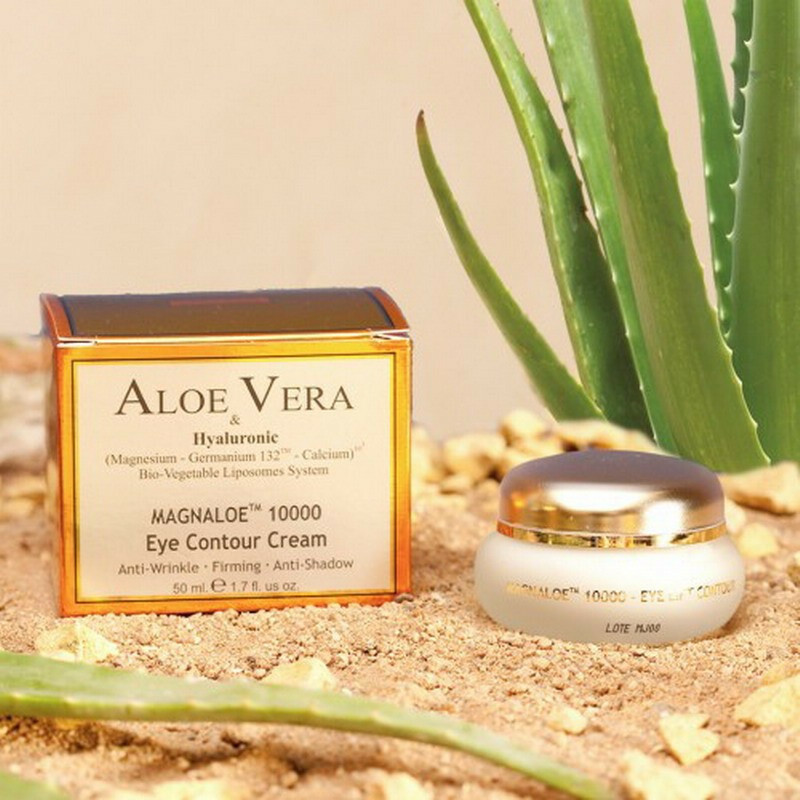 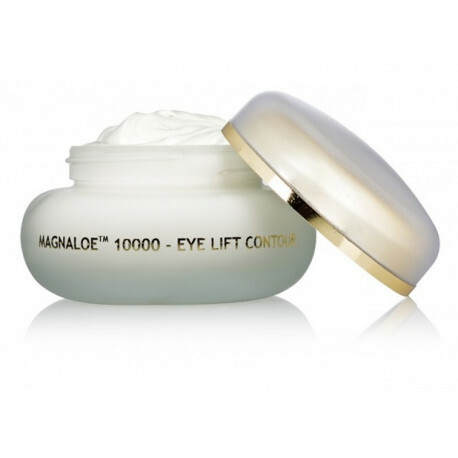 MAGNALOE™ 10000 E Eye Contour Cream contains vitamins and trace elements that stimulate the cell metabolism and improve circulation.Your eye contours are hydrated, invigorated and oxygenated. 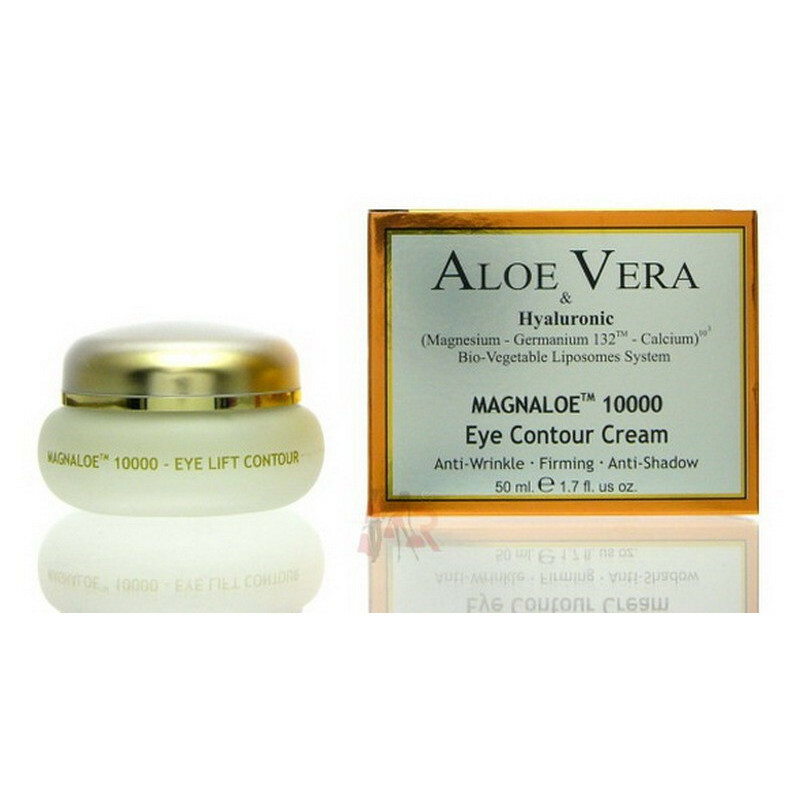 Application: Apply very sparingly around the whole eye area, including the eyelids.